All surfers want to catch the perfect wave, but you don't have to be a surfer to catch this wave. 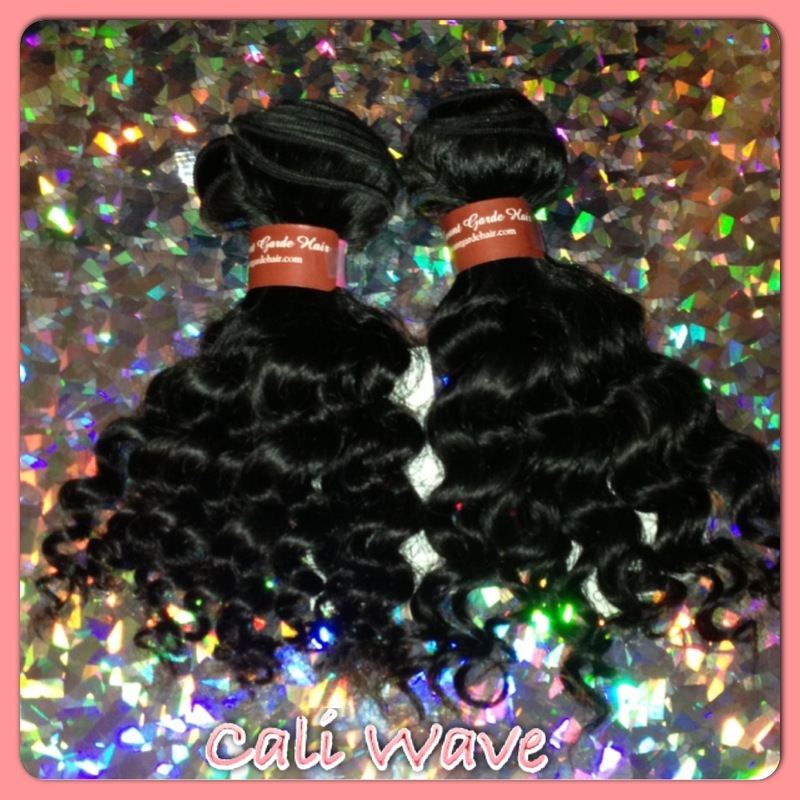 That’s exactly why the Cali wave is the perfect wave that is deep, high in volume, and retains its pattern well. 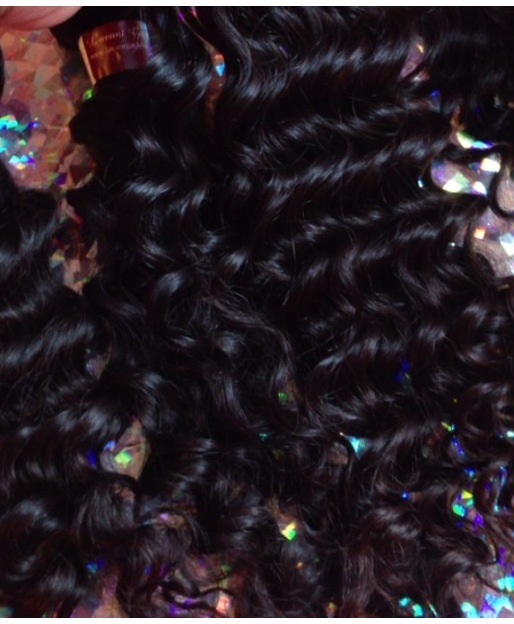 100% virgin Human Hair Each bundle contains approximate 3.5 oz of hair. 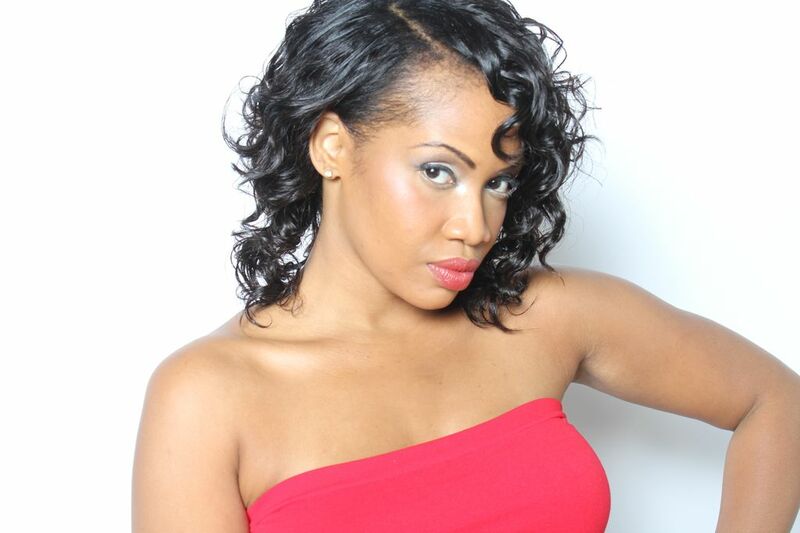 This style provides the most versatility and durability of wave pattern through, wash, color, and straightening.